The West's centuries-old status as the center of global wealth and power is coming to an end. As the new powers—China and India from Asia and others from Africa and Latin America—rise to the top of the world's pecking order, how should the West react? 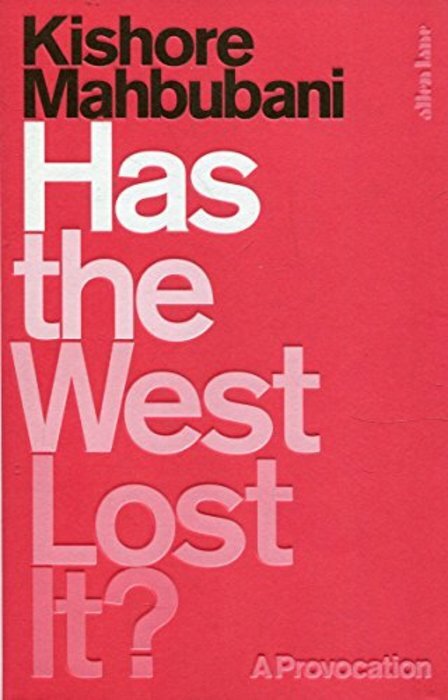 Kishore Mahbubani argues passionately and provocatively that the West can no longer impose its power and ideals on the world at large, and—paradoxically—that only by admitting its decline can the West set itself up for strategic success in the long term. Mahbubani examines the myths and self-delusions of Western power with an outsider's critical eye, and the shocking freshness of his geopolitical analysis will give all Westerners and political thinkers pause for thought.